Thanksgiving is a time for thankfulness. For gathering with family and friends. For an abundance of food. And yet, not all food is created equally. It can be difficult to come by nourishing, traditional foods no matter what the season. Throw in Trim Healthy Mama, and things get even more complicated! With this in mind, I've compiled a cornucopia of THM-friendly recipes, including Satisfying, Energizing, and Fuel Pull dishes, made completely from Real Food. What if you're not hosting? Let's start with some appetizers, shall we? We eat with our eyes first, right? 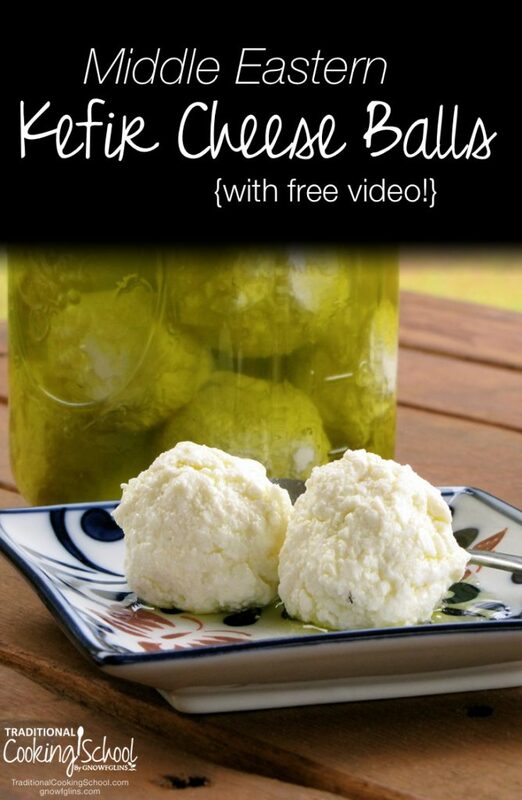 Wow your guests with a beautiful platter of delicious Middle Eastern Kefir Cheese Balls — plus olives, cherry tomatoes, cucumber slices, lemon wedges — garnished with parsley and a sprinkle of capers. Via TraditionalCookingSchool.com. If you use blanched almond flour to make these gorgeous little grain-free pinwheels, there's no need to soak your flour! 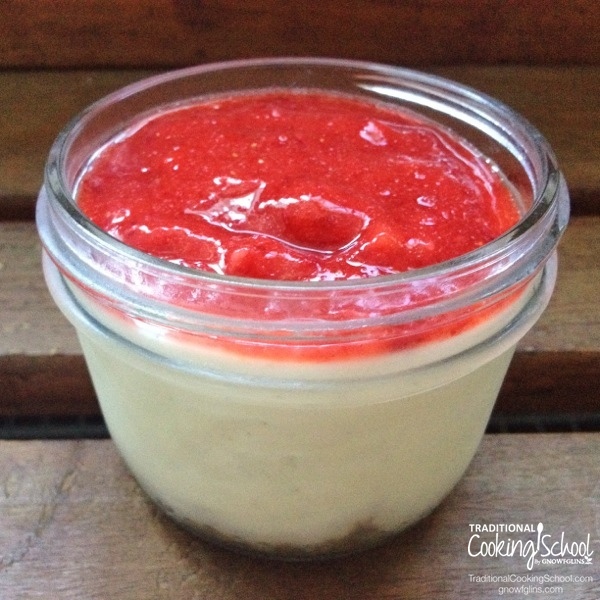 Here's how to make homemade cream cheese! Via MyTableOfThree.com. The secret to making velvety smooth hummus? Chana dal! Packed with protein and fiber, it's less likely to spike blood sugar. 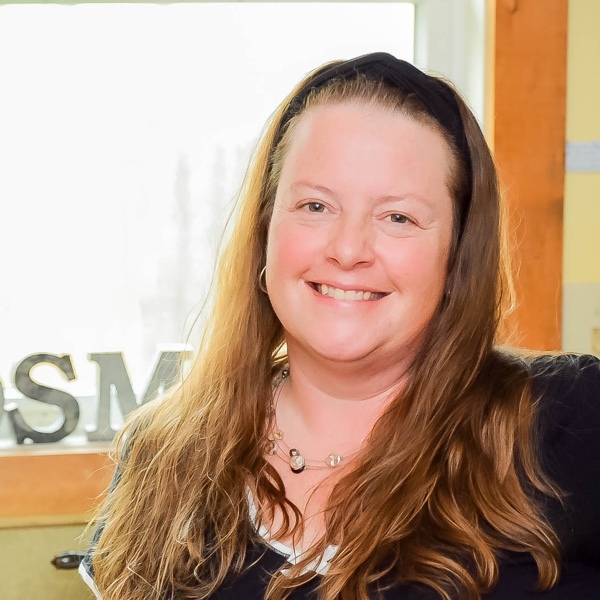 Say hello to a Trim Healthy Mama's best friend! Via WildlyOrganic.com. 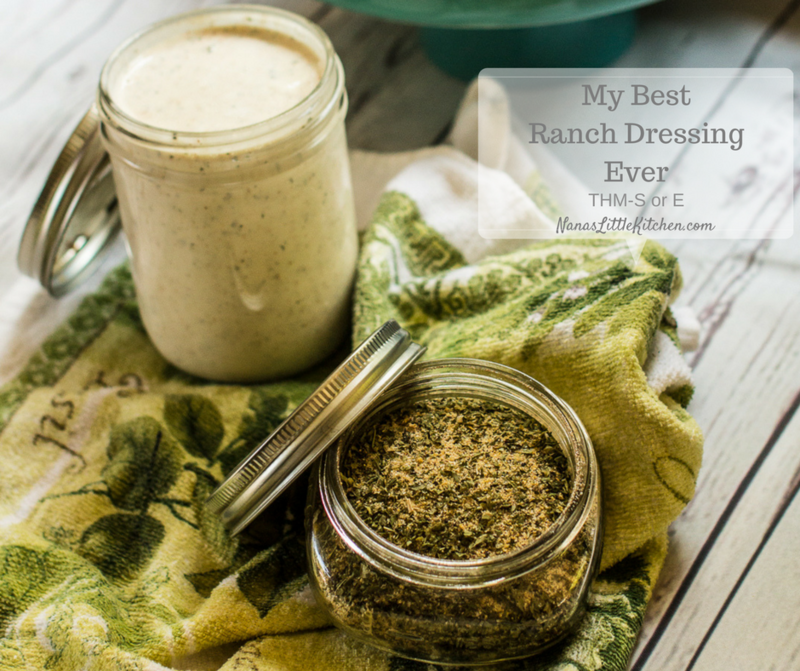 Yummy spices + mayo + yogurt = ranch dressing. All you need now are veggies! Via Nana'sLittleKitchen.com. I love to serve bone broth-based soups as my first course. Simply skim the fat from the broth so it's Fuel Pull-ready, and make sure to save the fat for later. 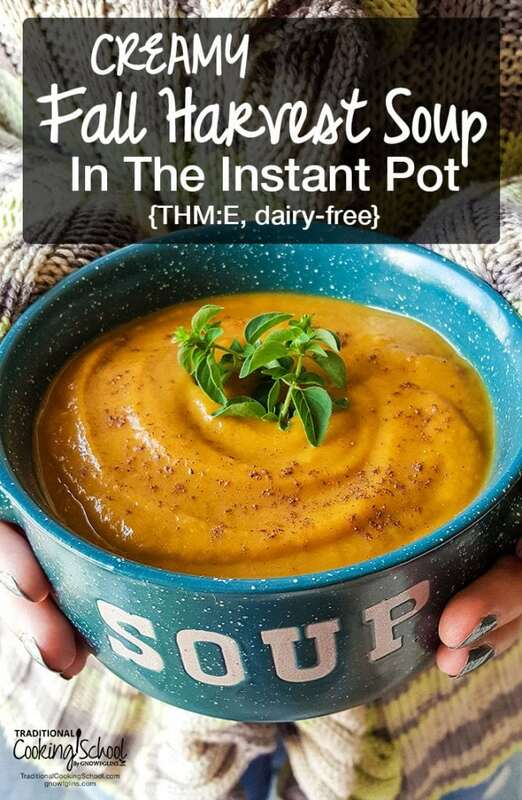 Creamy yet dairy-free, this easy Instant Pot soup incorporates autumn treasures such as root veggies and squash! Mmmm! Via TraditionalCookingSchool.com. 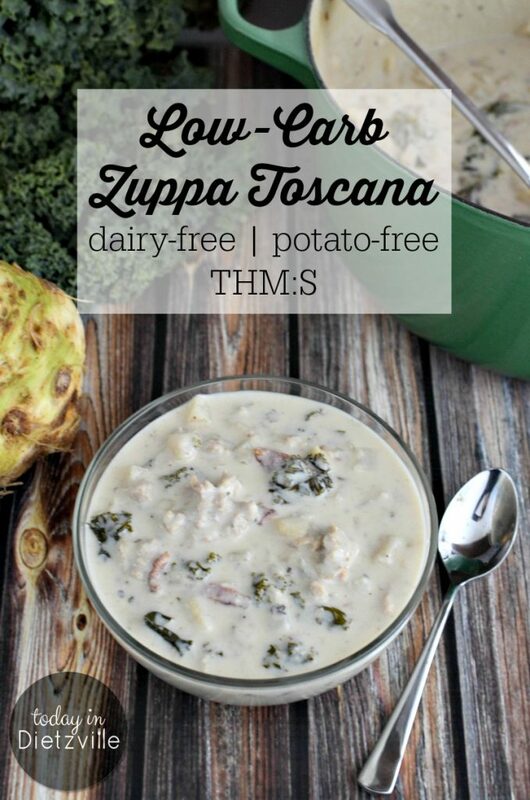 Many delicious soups call for potatoes… but not this one! It cleverly substitutes celeriac instead, and even calls for cashew cream instead of heavy cream. 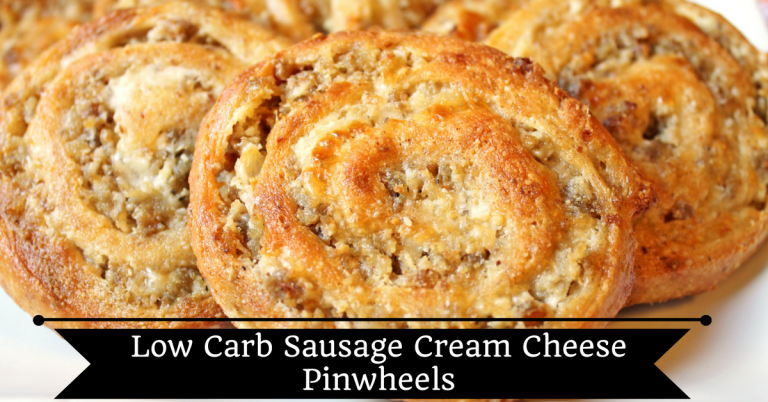 A low carb, dairy-free delight! Via TodayInDietzville.com. 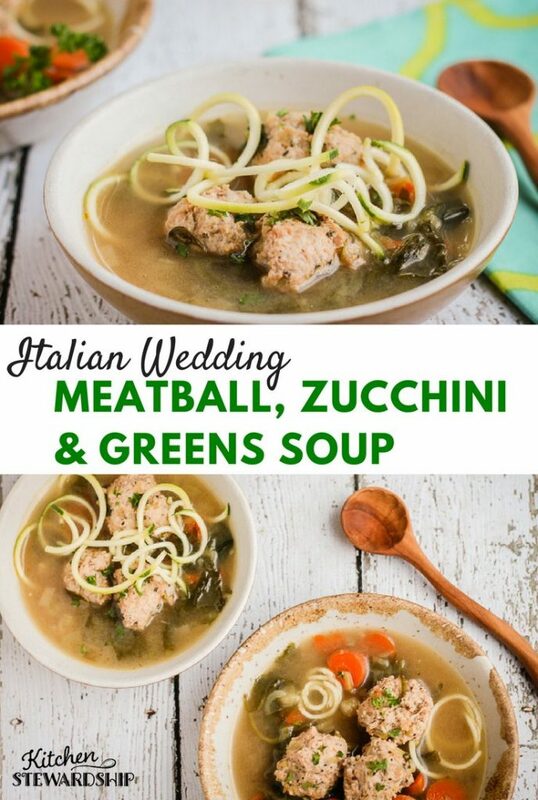 To make this fun soup a THM:S dish, use almond flour instead of breadcrumbs in the meatballs, and at most 1/2 cup of carrots. Or, for a Fuel Pull soup, use very lean ground meat and skimmed broth. Via KitchenStewardship.com. 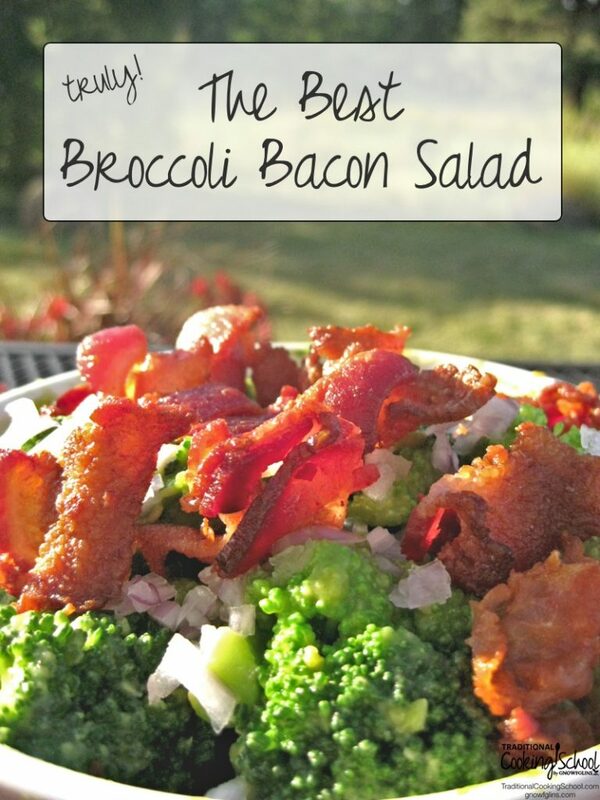 Dressing can make or break a salad! Try one of the healthy, flavorful, on-plan options below — or keep things super simple with a quick spritz of fresh lemon juice or raw apple cider vinegar. You have 2 options to make this salad dressing — either way, it'll jazz up any salad! Either use kefir cheese as the base and keep the rest of the recipe the same, or choose sour cream, with almond milk instead of raw milk to create your desired consistency. Via TraditionalCookingSchool.com. 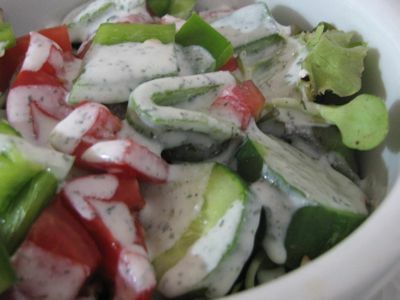 Nothing ruins a yummy green salad quicker than an unhealthy dressing, right?! 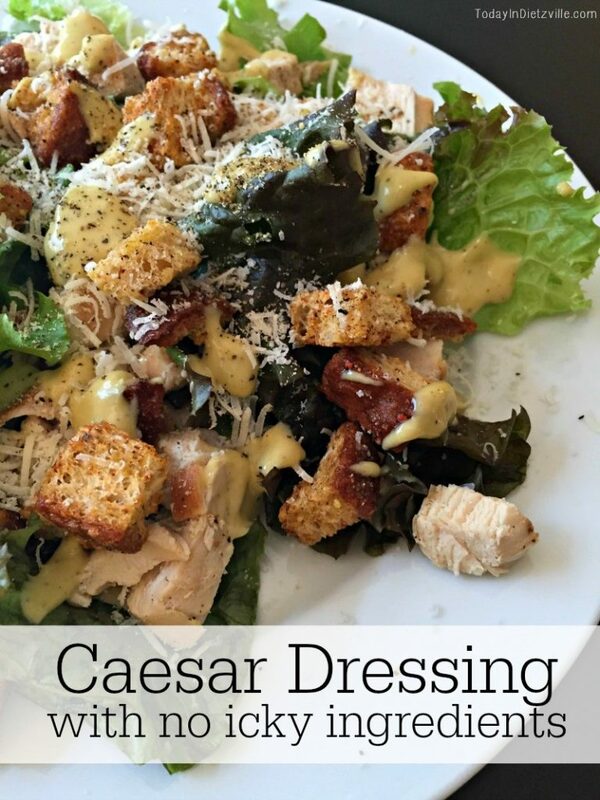 Well, you don't have to worry about this delicious Caesar dressing with no funky ingredients! Via Today In Dietzville. 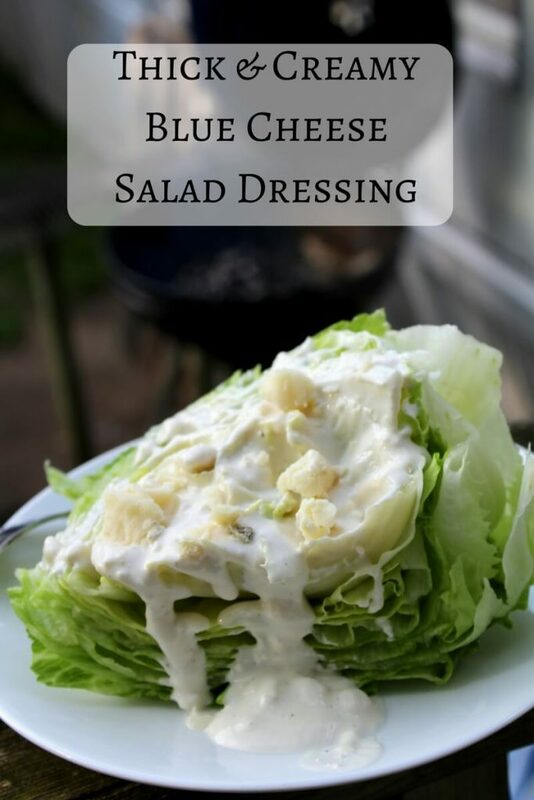 This thick blue cheese dressing also doubles as a dip, with a 2-tablespoon serving falling in the Fuel Pull category. Via WonderfullyMadeAndDearlyLoved.com. No Midwestern holiday table would be complete without the broccoli salad — especially one with a dairy-free option! Via TraditionalCookingSchool.com. Not sure what will be available at your next holiday gathering? Take along this beautiful, seasonally inspired salad so you're sure to have on-plan deliciousness! If you leave out the chicken, it makes a lovely side. 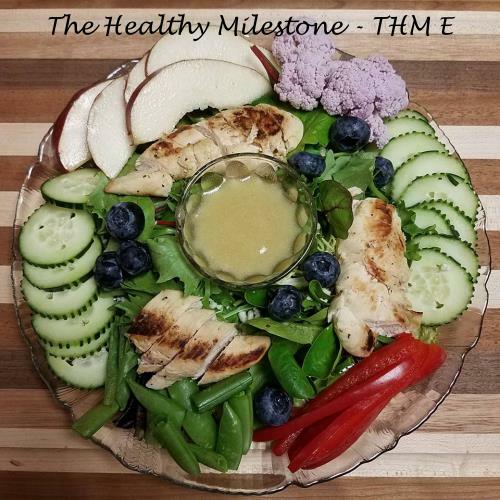 Via TheHealthyMilestone.com. Sweet berries, crunchy almonds (time to use your crispy nuts! 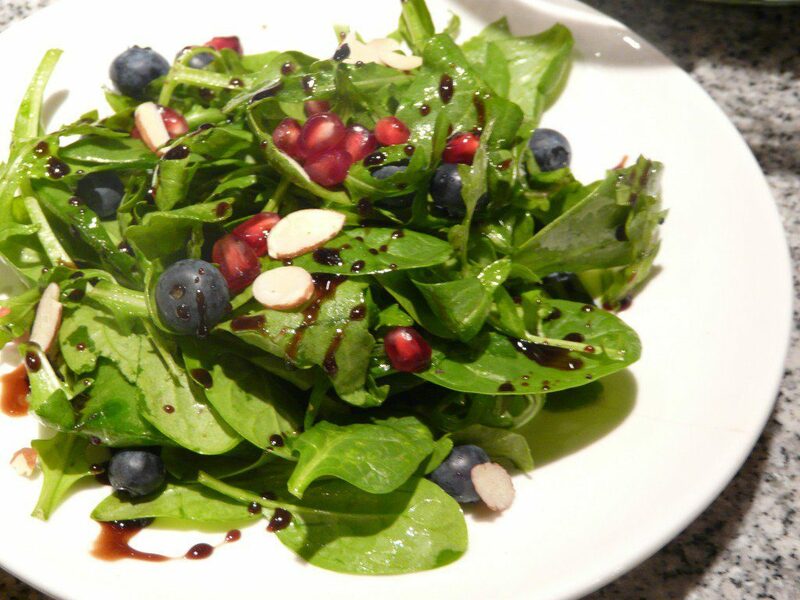 ), spicy arugula, and a burst of tangy pomegranate come together to make this simple salad. Although the vinaigrette calls for honey, you can easily use stevia instead. Via AgainstAllGrain.com. The healthy, on-plan options below will satisfy your longing for homemade bread and rolls at your holiday table — without compromising your waistline! A beautiful loaf like this just begs to take center stage at your Thanksgiving feast! Your guests will love its tangy, hearty flavor. Via TraditionalCookingSchool.com. 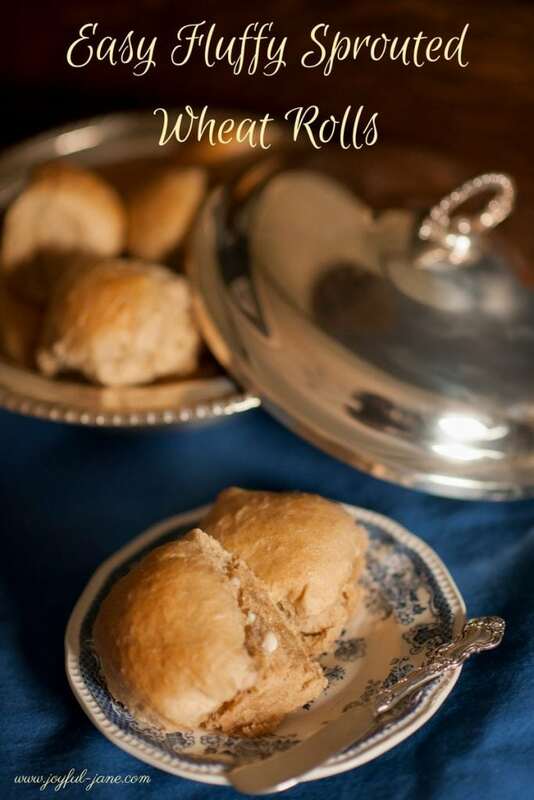 Maybe dinner rolls are more your style? 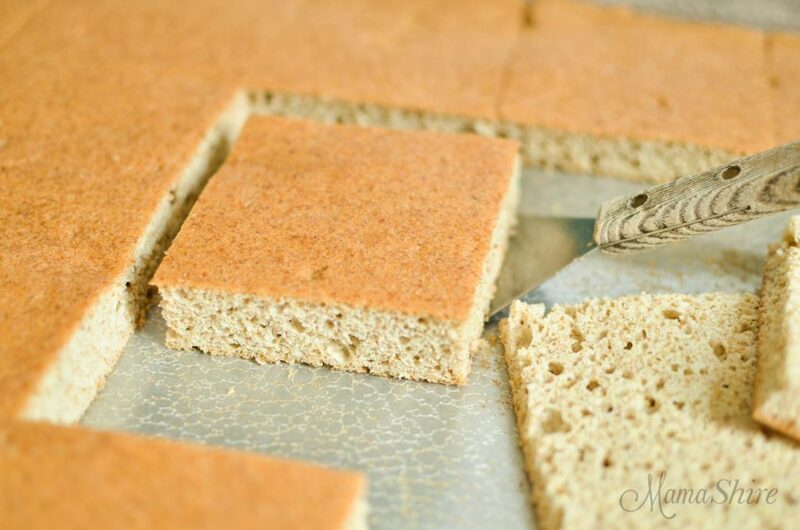 These easy sprouted wheat rolls are sure to please. Via JoyfulJane.com. 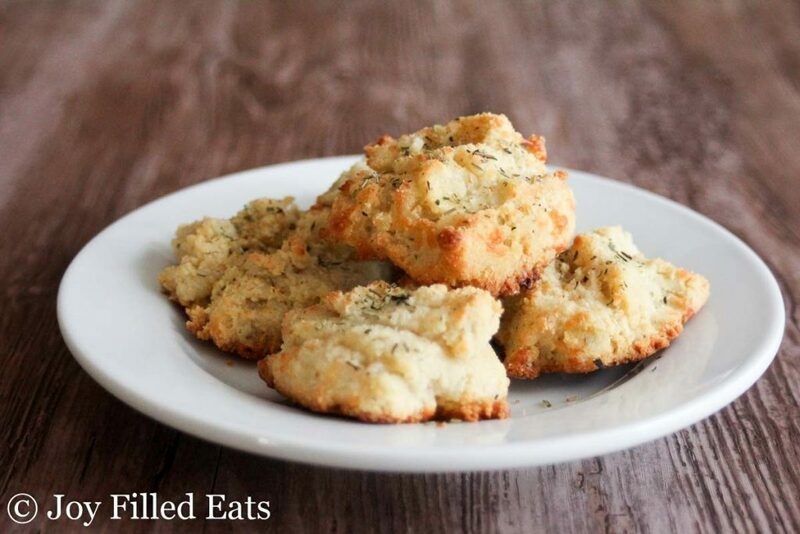 These low carb herb biscuits are easy to make and the perfect vehicle for getting more grass-fed butter in our bellies! 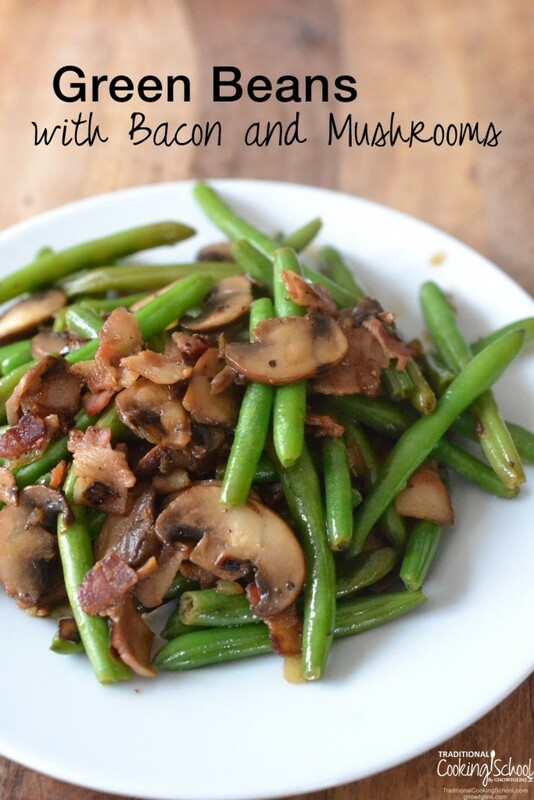 Via JoyFilledEats.com. 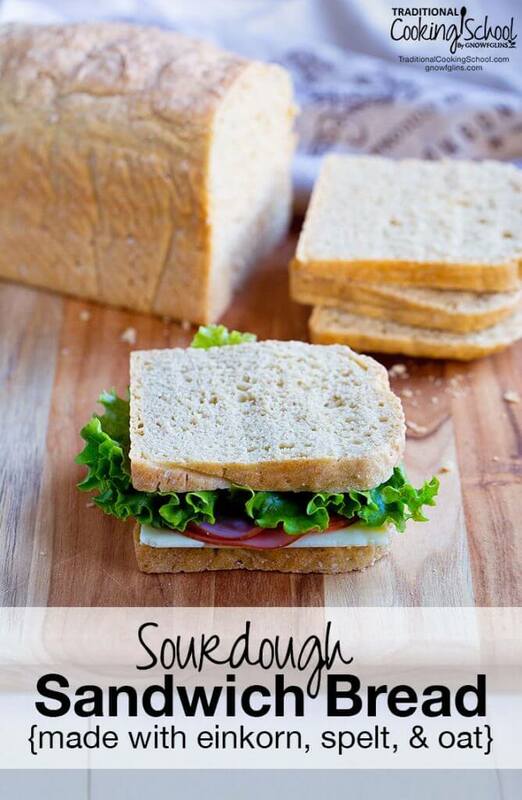 The best thing about this bread? It makes a LOT! 40 slices from one recipe, depending on how you cut it. Via MamaShire.com. 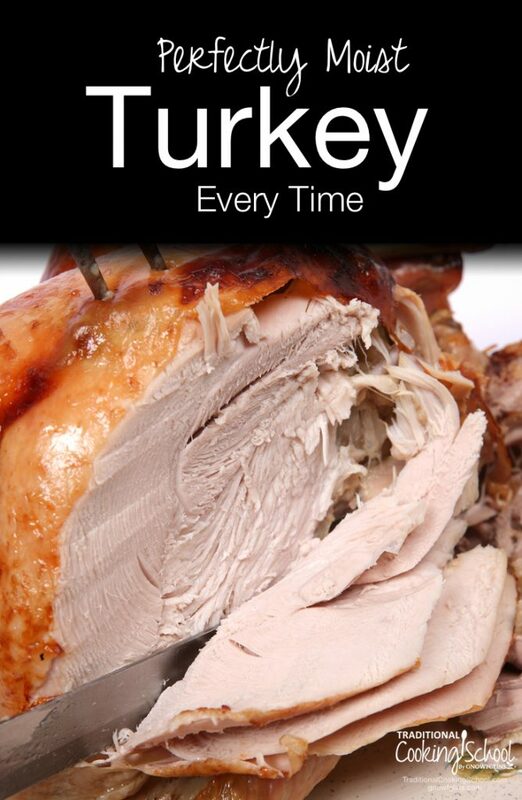 Do you love the traditional roasted turkey for Thanksgiving? Look no further, it's here! Or are you after a more unique option this holiday season? We've got that too! With a little thinking ahead, this perfectly moist turkey will have your Thanksgiving covered! Just remember: poultry can be Satisfying, Energizing, or Fuel Pull depending on which part of the bird you're eating. For an E or FP holiday meal, go for the breast without the skin. For an S meal, choose dark meat and savor the skin! Via TraditionalCookingSchool.com. I was both excited and slightly alarmed when I saw this recipe — excited because salt roasting is amazing! Yet slightly alarmed at the thought of how much salt would be needed to cover a holiday turkey. 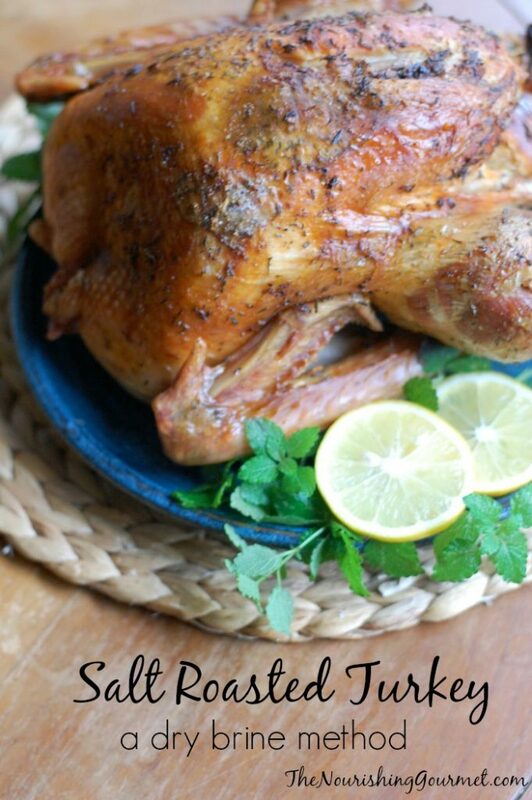 Turns out salt roasting a turkey is a little different than salt roasting fish or potatoes (but super easy)! Via TheNourishingGourmet.com. 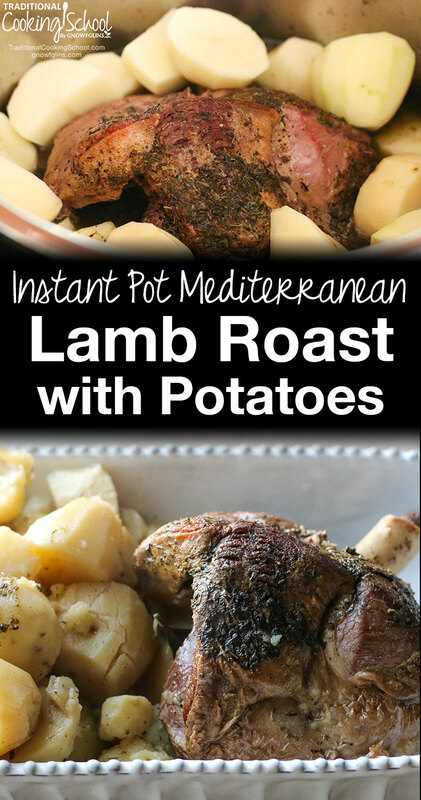 For Wardee's family, a holiday dinner wouldn't be the same without lamb roast! If you feel the same, try this recipe! Leave out the potatoes (or serve to your non-THM guests), or substitute with a low carb option like radishes or jicama. Skip the optional arrowroot thickening of the juices, too, or serve on the side for your guests. Via TraditionalCookingSchool.com. 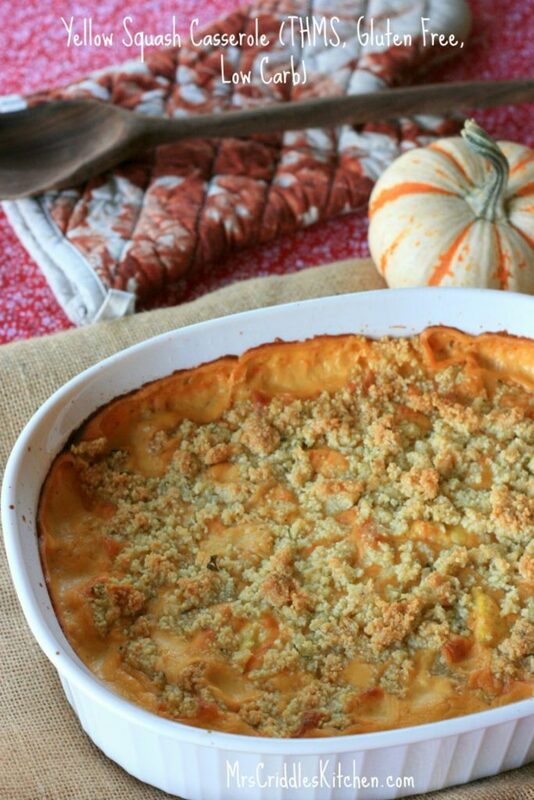 How about a beloved traditional Thanksgiving side to replace the green bean casserole? You can make it in your Instant Pot — or there's a stovetop option too! Via TraditionalCookingSchool.com. 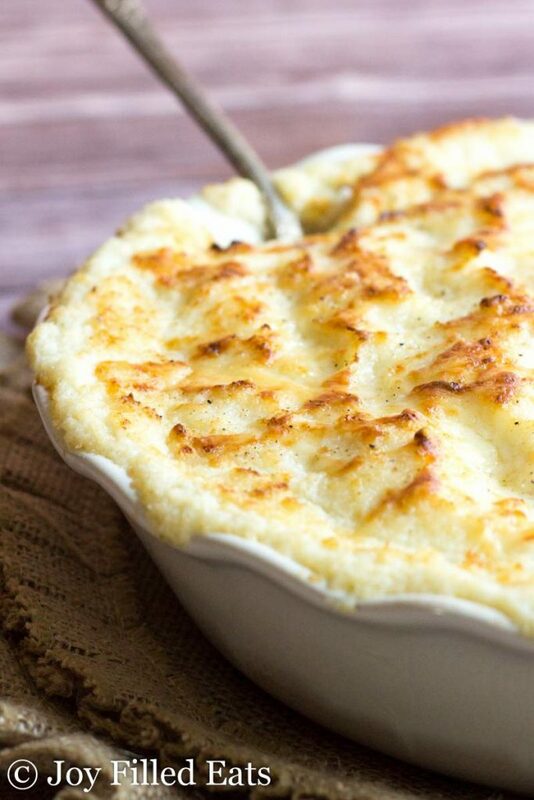 One of the hardest things to pass up at the holiday table is the mashed potatoes! With this simple, healthy recipe you'll get the mashed potato experience without the hard hit to your blood sugar. 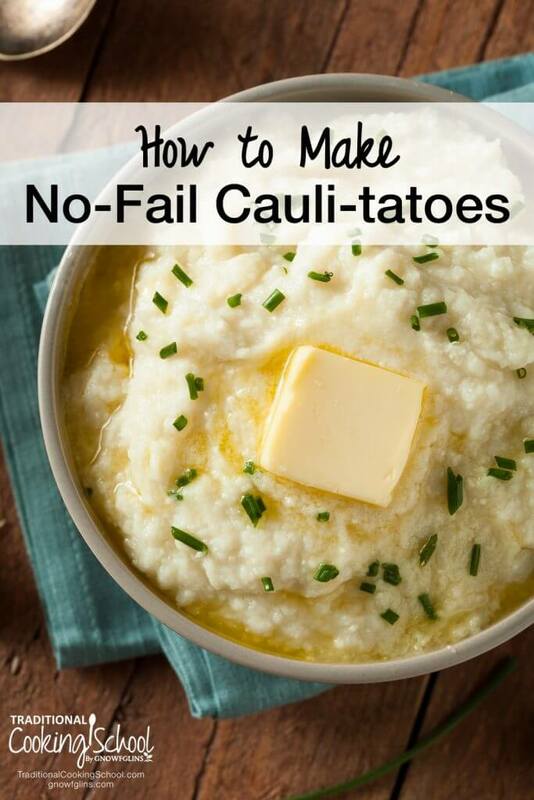 Be sure to read the tips to ensure perfect cauli-tatoes! Via TraditionalCookingSchool.com. Gravy at the holiday table is almost as iconic as the turkey and pumpkin pie. This easy, nourishing recipe is dairy-, grain-, gluten-, and sugar-free. If you have anyone following the GAPS diet, this is suitable for Stage 1. Via Raia'sRecipes.com. If you're a Trim Healthy Mama who loves creamy, cheesy potato dishes as much as I do, cauliflower is the perfect low carb, dream-come-true substitution! The addition of sharp Asiago cheese makes this dish a true crowd-pleaser. 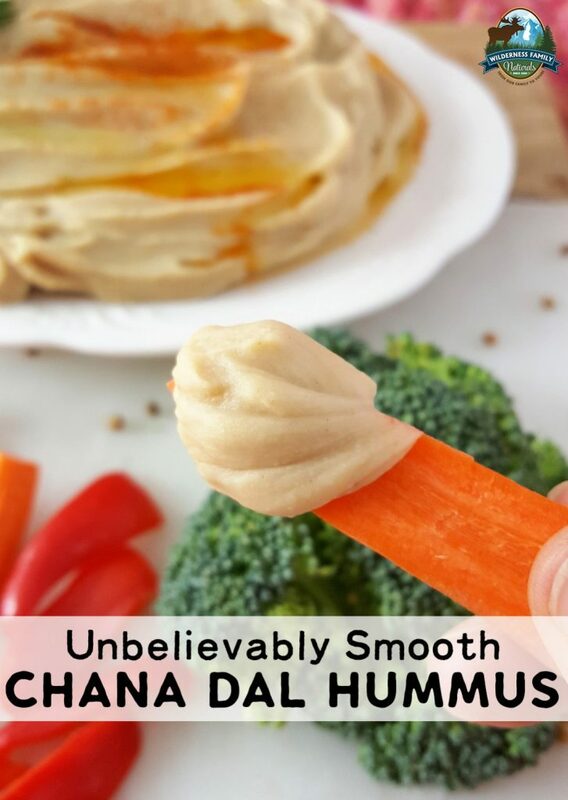 Via JoyFilledEats.com. 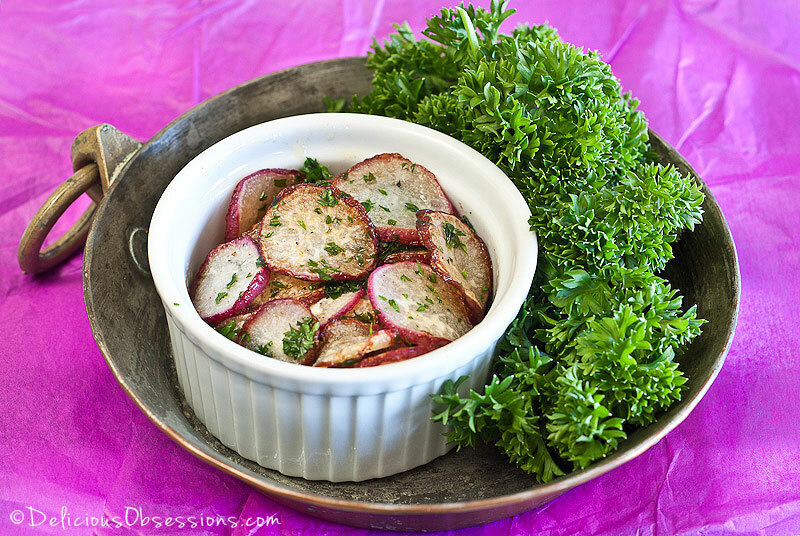 Radishes also make a great low carb substitute for potatoes! To make these a Fuel Pull, keep the fat to a minimum and try adding a bit of skimmed broth to the pan as needed while cooking. Via DeliciousObsessions.com. 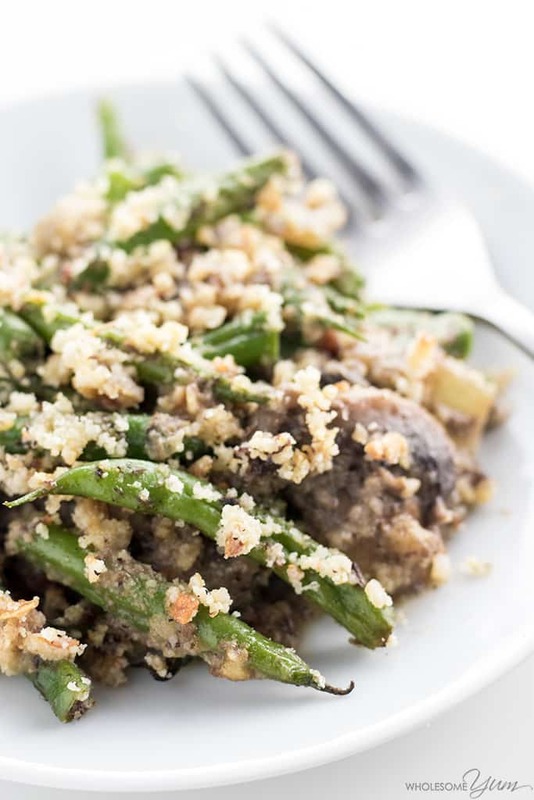 Of course, no holiday meal is complete without the green bean casserole! This recipe uses a simple homemade cream of mushroom soup with nothing funky, making it a perfect fit for the THM Purist. Via WholesomeYum.com. This low carb yellow squash casserole makes a big dish of delicious! You'll want to use either a bit of stevia or erythritol for the sweetening option or just leave it out if you prefer a more savory dish. Via Mrs.Criddle'sKitchen.com. 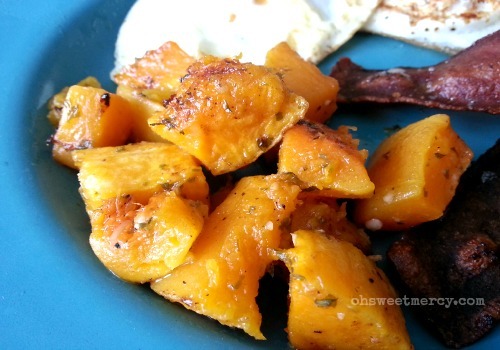 Butternut squash is ok in small amounts in an S setting, and as it turns out, this simply prepared, savory roasted recipe can be made either way. Choose just 1 tablespoon of coconut oil for E. Via OhSweetMercy.com. 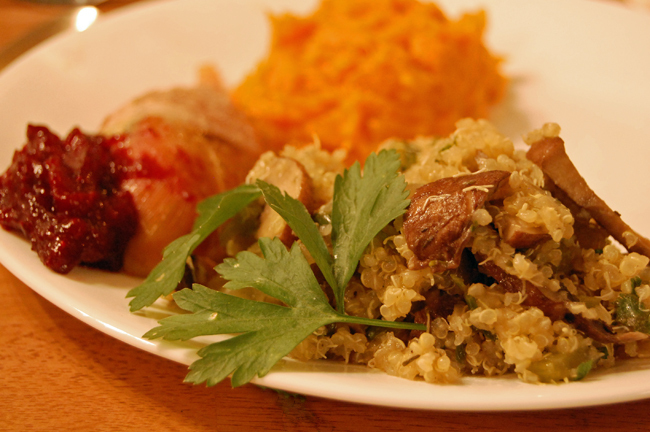 Oh my, what would Thanksgiving be without stuffing? Or do you call it dressing? 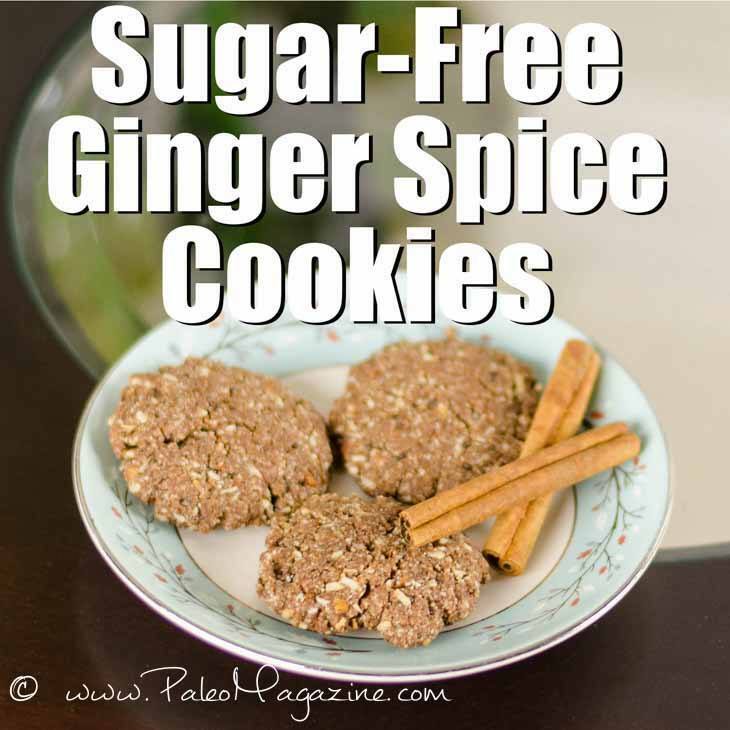 Either way, this grain-free version is also THM-friendly! Via AgainstAllGrain.com. Quinoa lovers rejoice! 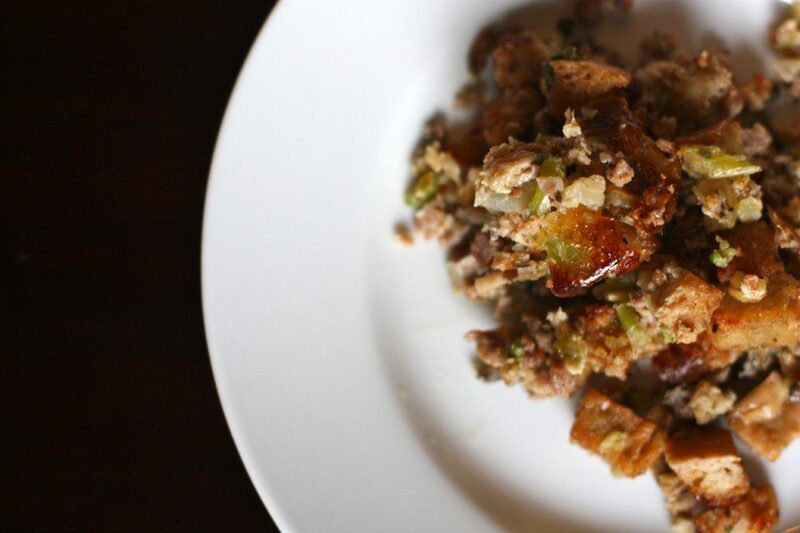 This easy stuffing recipe can be tweaked to suit the guidelines for an E! Just use 1 tablespoon of fat to saute the onions and mushrooms. Plan ahead to soak the quinoa overnight. Via TheNourishingGourmet.com. So much healthier than the stuff in the can — yet just as delicious! Make this ahead of time to cut yourself some slack on the big day, and choose the stevia option for a Fuel Pull. Via TraditionalCookingSchool.com. While technically dessert, I'm of the opinion that anything pumpkin can also be enjoyed as dessert! 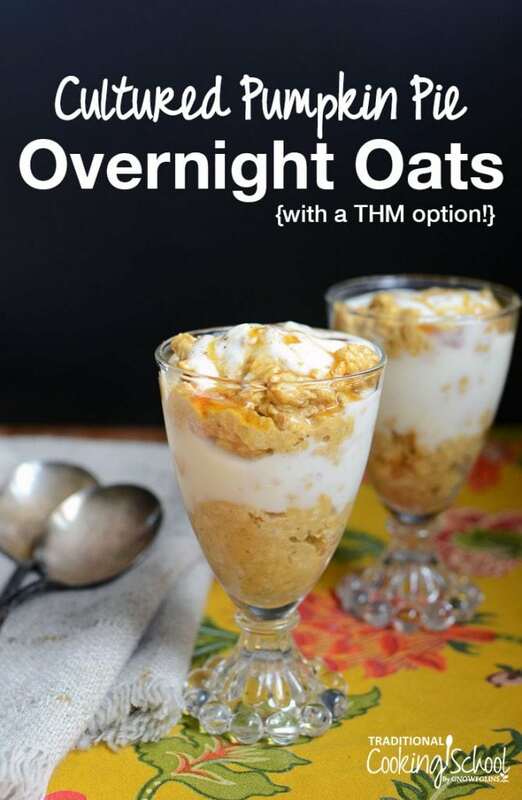 😉 To make this dish THM-friendly, use skimmed, raw milk to make the kefir, then substitute stevia and organic maple extract to taste, in place of maple syrup. Via TraditionalCookingSchool.com. As I child, I loved the “goodie table” at holiday dinners. 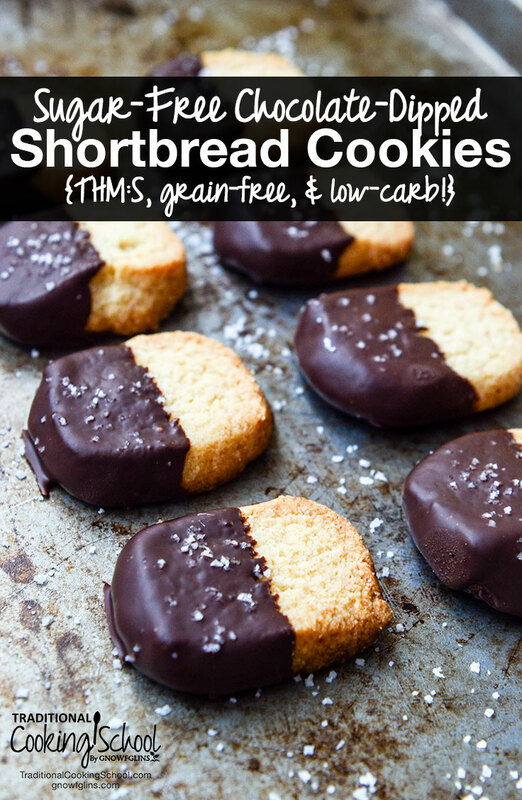 These gorgeous Sugar-Free Chocolate-Dipped Shortbread cookies are every bit as good as the sugar-laden treats I remember, but much nicer to your blood sugar! Via TraditionalCookingSchool.com. Berries are a wonderful, healthy, and lower-sugar option for satisfying your sweet tooth. 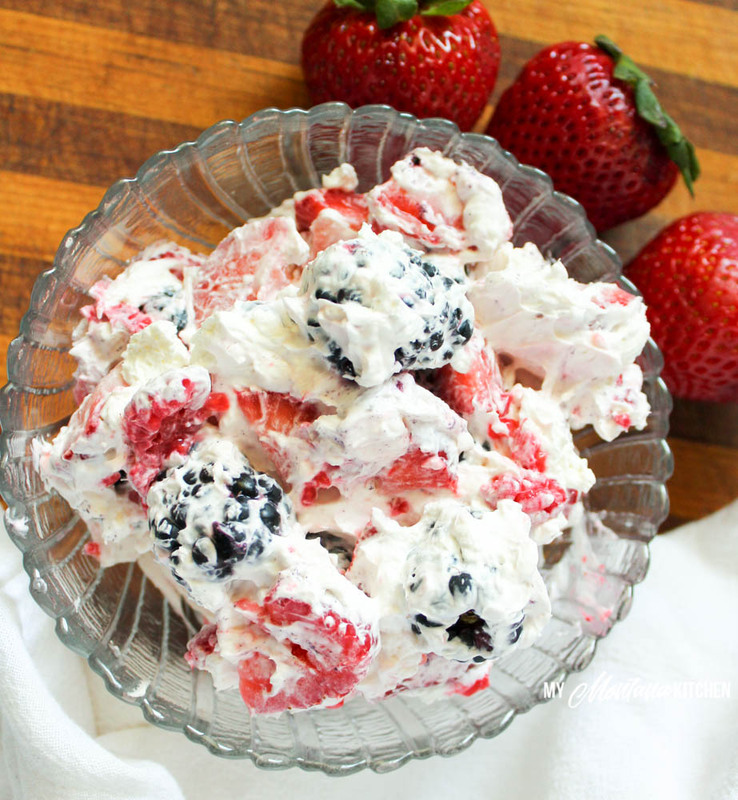 This simple stevia-sweetened recipe is called a salad but easily doubles as a dessert. 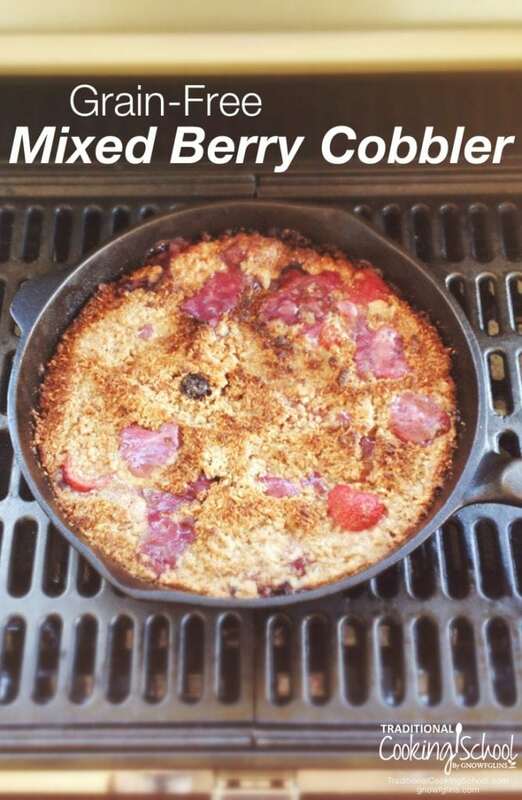 Via MyMontanaKitchen.com. 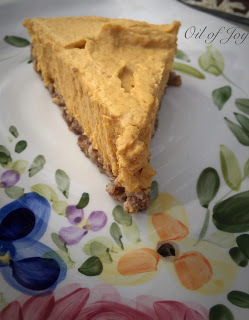 A dairy- and egg-free pumpkin dessert? Yes! Just be sure to use soaked nuts for the crust and choose the stevia option for sweetening. Via OilOfJoy.com. 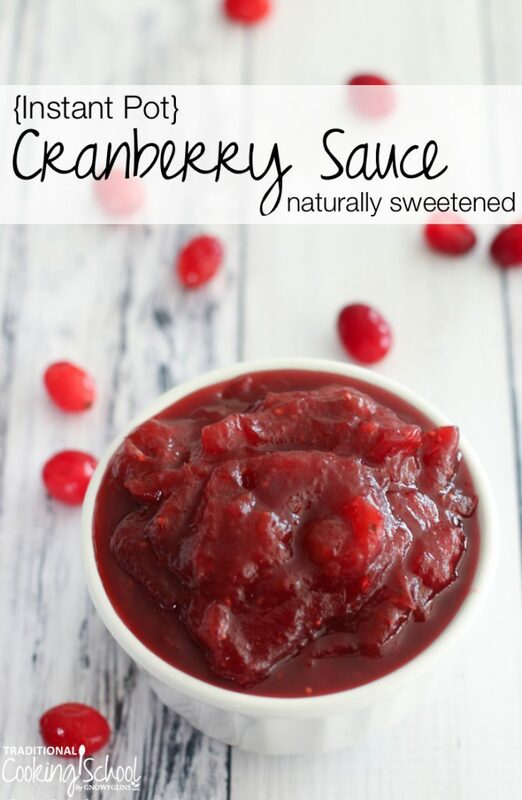 Top this treat with some whipped raw cream for a fantastic finish to your holiday meal! Via TraditionalCookingSchool.com. With your oven full of turkey or stuffing or casserole, how will you make dessert? It's easy! 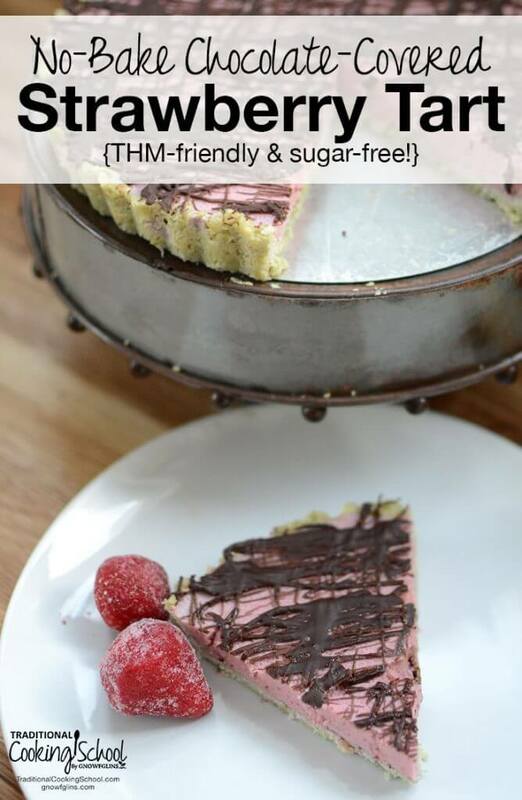 Simplify your life by making this no-bake THM-friendly tart! Via TraditionalCookingSchool.com. Wardee herself is especially fond of cheesecake around the holidays… How about you? If you're really feeling creative, add holiday-themed spices like cinnamon, nutmeg, and clove to the cheesecake filling — then top with this probiotic ginger drizzle instead of the berry sauce. (If you do this, there's no need to use low-fat cream cheese or skimmed yogurt when making the drizzle.) Yummm! Via TraditionalCookingSchool.com. Mmmmm, ginger and spice and all things nice! Via PaleoFlourishMagazine.com. After Thanksgiving dinner, as the light is waning and the day slowly coming to an end, you might just want something warm and cozy to sip on… like any one of these delicious beverages! 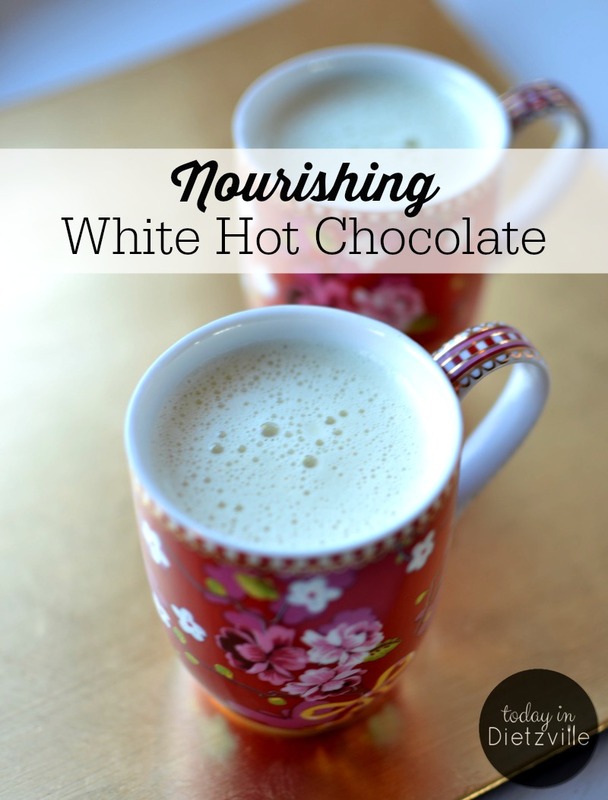 Whether it's for yourself or a friend or family member who also abides by Trim Healthy Mama principles, this nourishing hot chocolate is a wonderful way to enjoy a special holiday drink! Via TodayInDietzville.com. Did you give up coffee when you gave up sugar? Well, guess what! 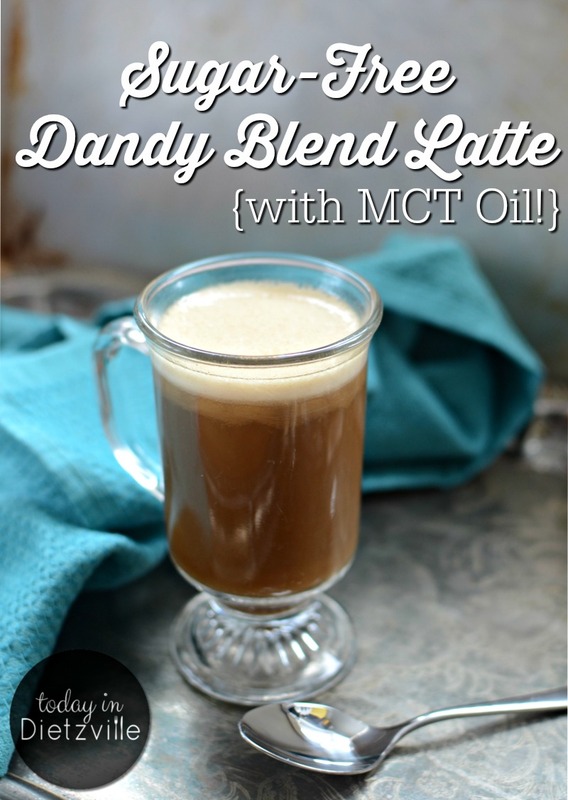 You don't have to feel deprived this Thanksgiving — indulge in a caffeine-free, sugar-free latte that won't keep you up at night! Via TodayInDietzville.com. 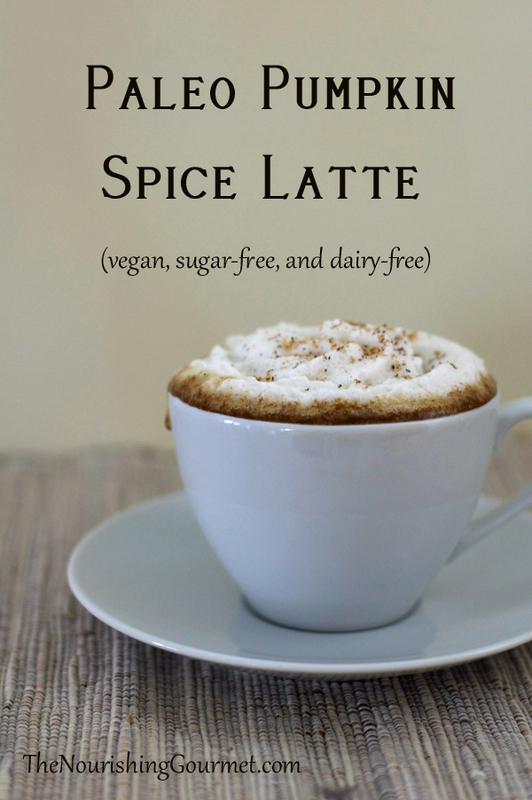 To finish with a bang… I submit this Pumpkin Spice Latte! Because it's time to soak up all the pumpkin and spices and warm mug-fuls we can get, right? 😉 Via TheNourishingGourmet.com. Want To Make Your Favorite Non-Real Food Recipes Traditional? Many of us have holiday favorites… whether it's Christmas gingersnap cookies or mashed potatoes or hot cocoa. How can these be made traditional? Here are some simple substitutions to keep in mind. Does your favorite recipe call for grains, nuts, seeds, or legumes? Soak or sprout them first! It'll taste the same but be oh-so-digestible. 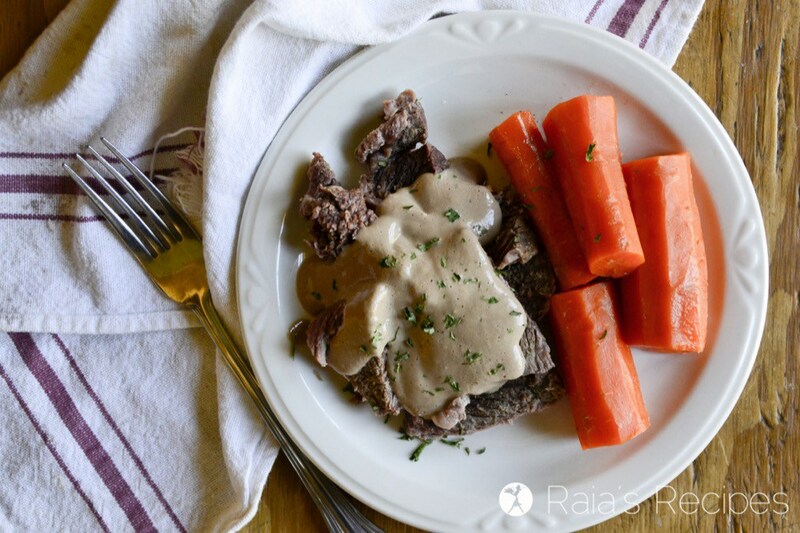 Use bone broth instead of water in savory dishes! Yum! Did you know that bone broth is one of 82 ways to heal your gut? Replace shortening with healthy traditional fats, such as grass-fed butter and coconut oil. Substitute stevia or erythritol (sparingly) for refined sugars. 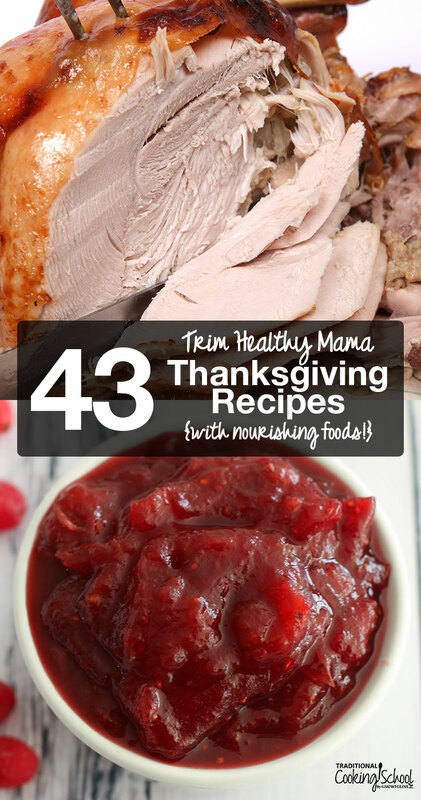 Are you planning an all Trim Healthy Mama Thanksgiving menu this year?